Signup for the best of the web's tips and reads aimed at marketing, building with WordPress, productivity and entrepreneurship. 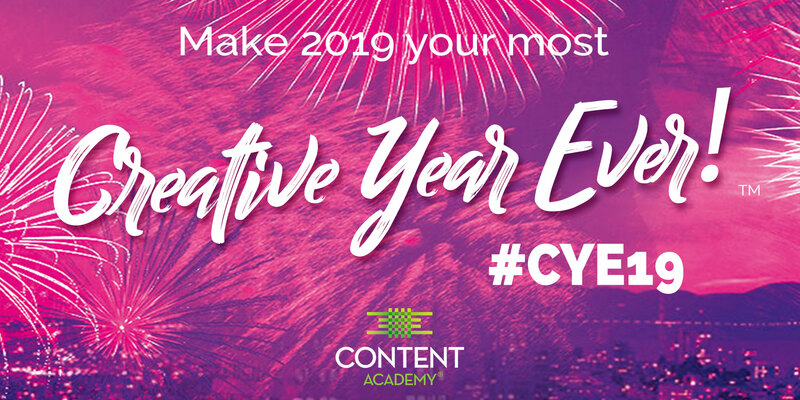 Let's make 2019 your most Creative Year Ever! Join me for a special Creative Year Ever! Live Webinar on Sunday, January 13 at 8PM. I'm sharing some of the best tips and strategies for exercising your creative "muscles" so you can create more of what you want to do with your life. Registration is free, simply join us by saving your seat. You're going to like this! Posts of the Week include share-worthy news related to content strategy. Do you have something you want us to share? 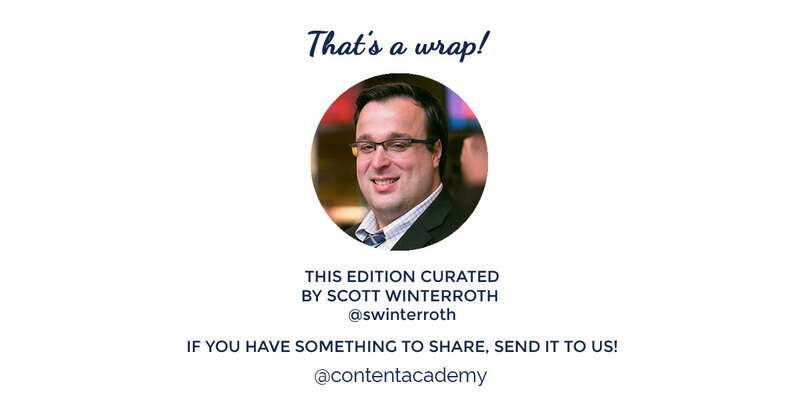 Email it to hello@contentacademy.com. 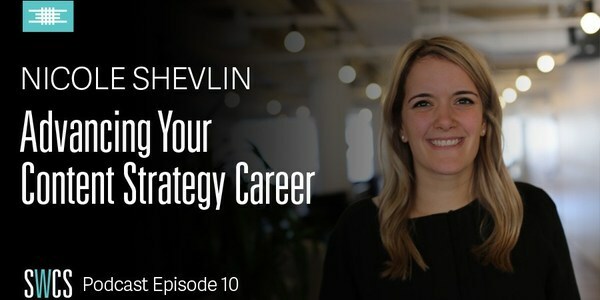 In this episode, I talk with rising content strategist, Nicole Shevlin, Social Brand Strategist at IBM, about how she continues to advance her content strategy career. 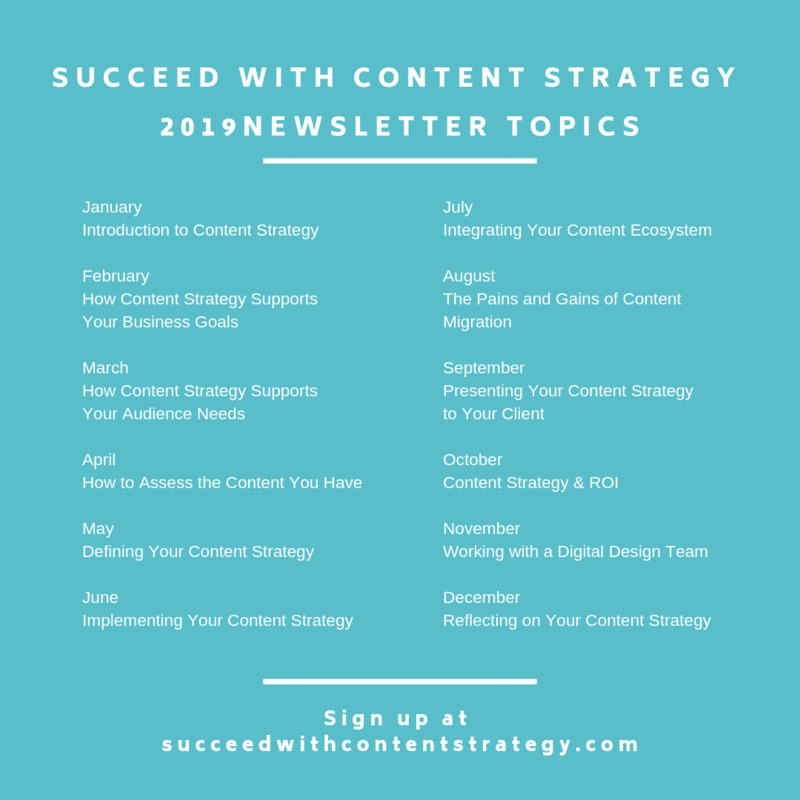 Join Rebecca Steurer for a special Become Content Strategist Meetup. Behind every strategy is a person, Go You! focuses on content that includes tips, tactics and research for being awesome at your job and life.